The Hankook Ventus Prime 3 K125 is the 3rd generation of the Ventus Prime. It is very well designed and delivers great performance. It comes as original equipment on Audi, BMW, Mercedes-Benz, etc. This tyre is highly rated for its excellent quality/price ratio. 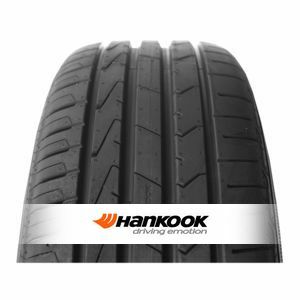 To review the Hankook Ventus Prime 3 K125, you first have to log-in by clicking here.